W832 Hwy 91, Berlin, WI 54923 (#50197749) :: Todd Wiese Homeselling System, Inc.
Modern 2 story wood frame office structure located on the edge of Berlin, along HWY 91. 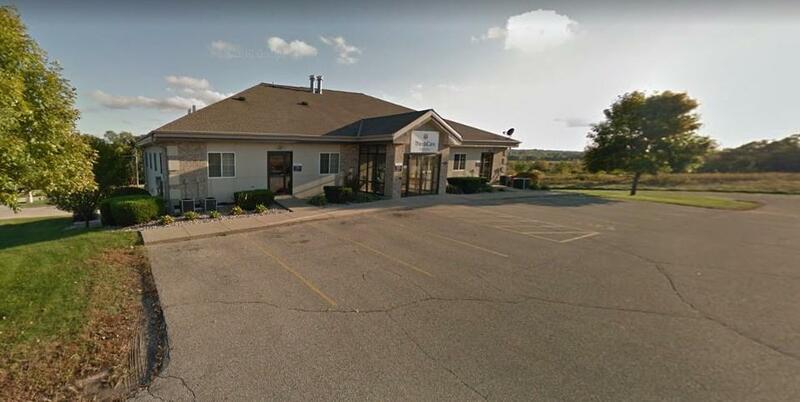 8126 square feet divided into 4 commercial spaces that are 100% occupied with a medical office, insurance agency, Investment firm, and Department of Motor Vehicles as tenants. Built in 2005, up to date and well maintained building located within a business park with good traffic count. Financial information and lease information available after agreement to confidentiality agreement.